WHY YOU NO MAKE CIRCLES? 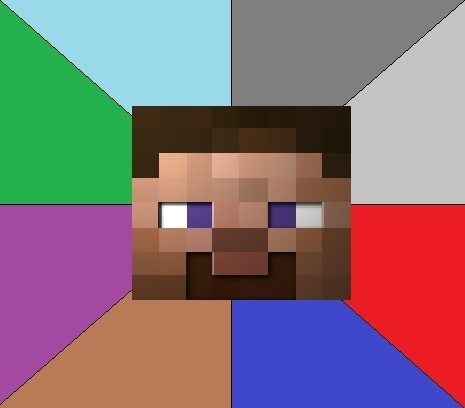 1% of games have 99% of the pixelated blocks. omg make it day!! make it day!!! nOBODY TOLD ME THERE WERE MONSTERS IN THIS GAME!